Having fun while inspiring the next Einsteins! STEM programming at Walking Mountains provides hands-on experiments and activities that allow your child to explore real-world examples of science, technology, engineering and mathematics (STEM). 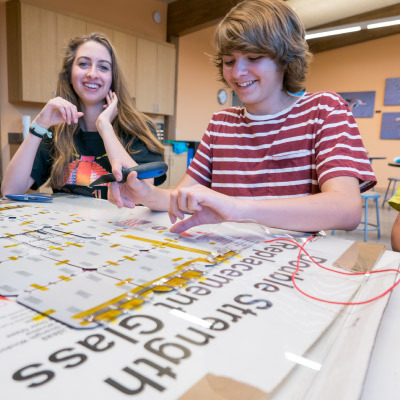 Students will build and launch rockets, wire circuits to create electric grids, engineer and race a solar car, design and create LEGO prototypes using a 3D printer and much more! 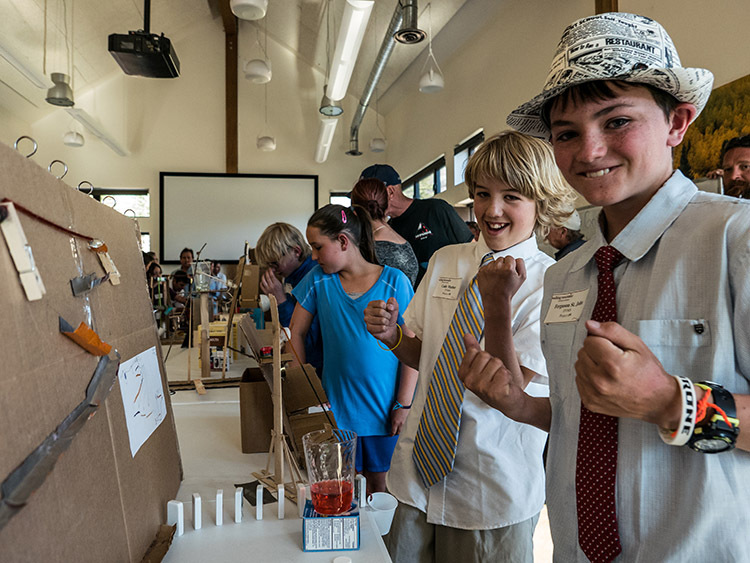 Explore your greatest curiosities through student-centered projects. 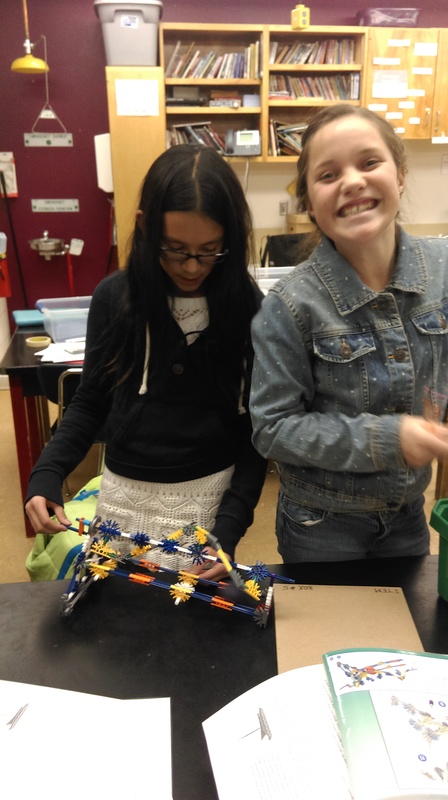 Students who engage in STEM activities at a young age experience increased scores in math and science and have a higher rate going into a STEM related career. Ver la página traducida española aquí. 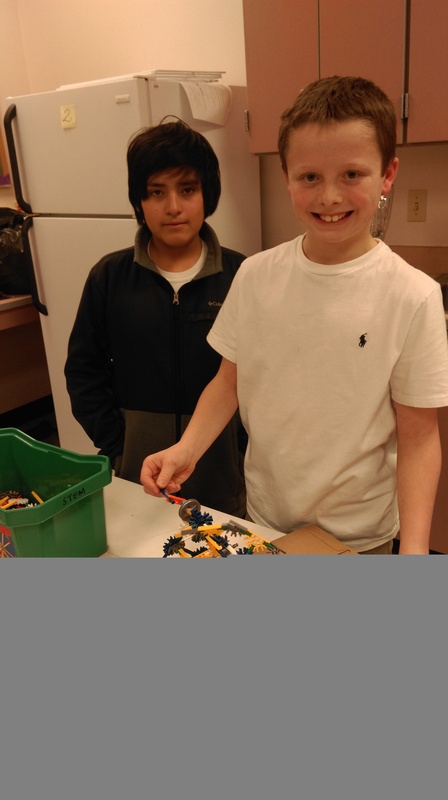 Walking Mountains STEM is offered to sixth, seventh and eighth-grade students and runs from after-school until 5:30pm one day a week. 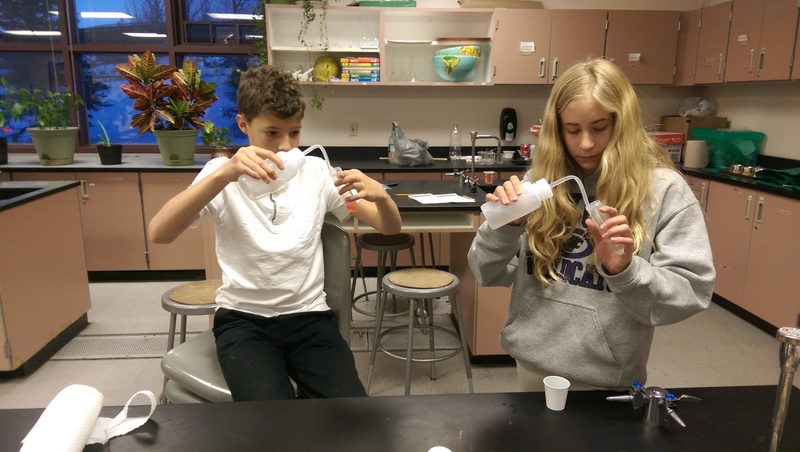 STEM meets at Homestake Peak School, Eagle Valley Middle School, and Berry Creek Middle School. 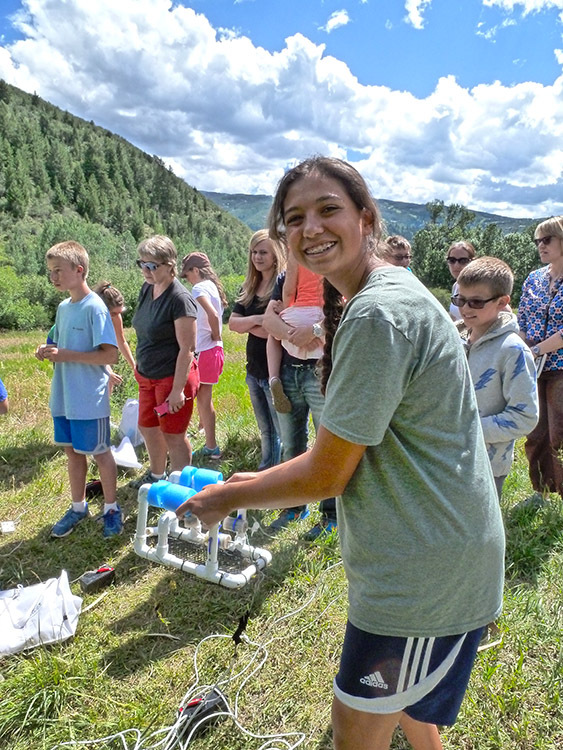 Questions: Please contact Paul Leininger, STEM Curiosity Lab Coordinator, at paull@walkingmountains.org or 970.827.9725 x126. Have a girl in 3rd-5th grade? 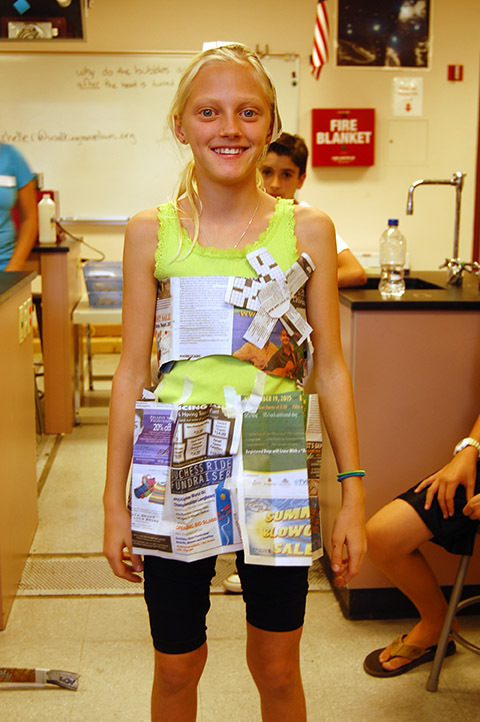 Click here to learn more about the Girls in Science afterschool program. Learn more about the accreditation and our STEM outreach here.